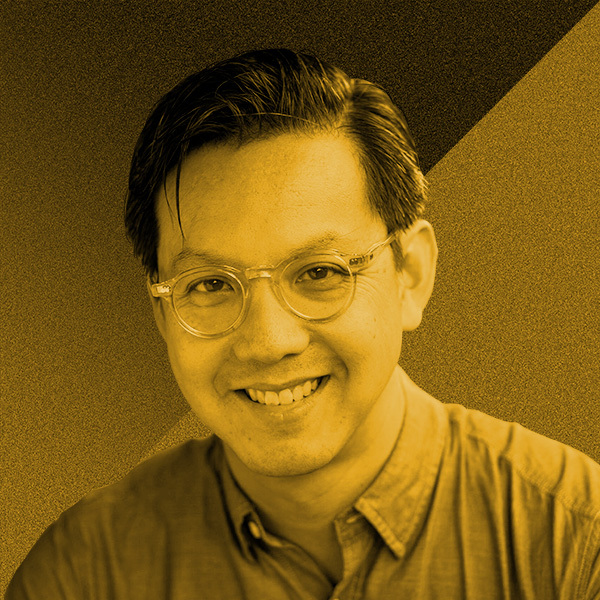 Khoi Vinh is Principal Designer at Adobe where he leads the company’s Design Practices group. Previously, he was design director for The New York Times. He writes a widely read blog on design and technology at Subtraction.com and lives in Brooklyn, NY with his family.